If you’re considering starting a company and want to choose between an LLC and Inc. (corporation), here is what you should know about the differences. An LLC is a limited liability company, while Inc. and corp. are for corporations. Both LLCs and corporations are formed by filing forms with the state but most of the entrepreneurs get confuse to decide which business entity to employ. So, we have point out some of the major differences between a Limited Liability Company a Corporation to help entrepreneurs choosing the right business entity. Corporate shares are easy to transfer from one owner to another, and therefore a corporation can be a good choice for a business that anticipates having outside investors or making a public stock offering. The owners of an LLC are called “members,” and each member owns a designated percentage of the company called a “membership interest.” Membership in an LLC is more difficult to transfer than shares in a corporation. An LLC’s operating agreement will typically specify whether and how membership interests can be transferred. In some states, if a member leaves an LLC and the operating agreement does not specify otherwise, the LLC must be dissolved. Corporations can be taxed in one of two ways. By default, they are taxed as C corporations. They pay federal income tax on their corporate profits, and shareholders also pay tax on any dividends they receive. 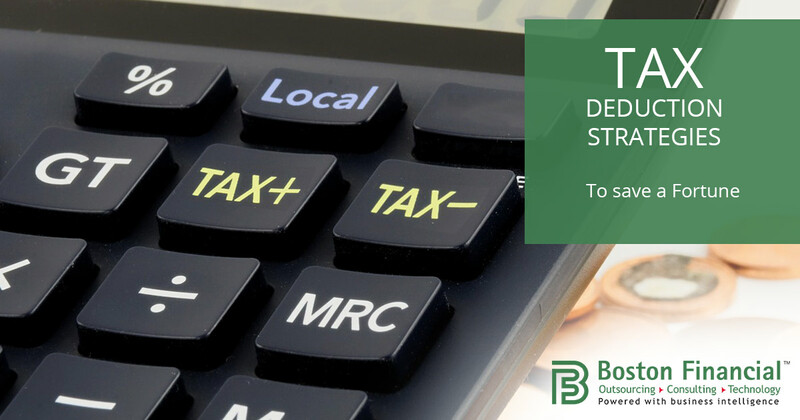 Since the dividend amounts are taxed at both the corporate and personal level, this is sometimes referred to as “double taxation.” But corporations that have 100 or fewer shareholders and meet other requirements can avoid double taxation by choosing to be taxed as S corporations. An S corporation doesn’t pay corporate income tax, but the corporation’s profits pass through to the shareholders’ personal tax returns, and each shareholder pays tax on his or her share of the profits. LLCs have an even more flexible tax structure. A single-member LLC is taxed like a sole proprietorship and a multi-member LLC is taxed like a partnership. That means the LLC’s members report and pay tax on business income as part of their personal tax returns. LLC members—unlike corporate shareholders—may also be liable for self-employment taxes. An LLC can also choose to be taxed as a C corporation or an S corporation. Shareholders elect Directors (known as the “Board of Directors”). The owners of an LLC are called “Members” instead of “Shareholders”. Managing members are the individuals who are responsible for the maintenance, administration and management of the affairs of an LLC. In most states, the managers serve a term and report to and serve at the discretion of the members. This may be called a Two-Tiered Management structure for LLC’s. Corporations are usually required to hold a shareholder meeting every year, and they are required to give notice of those meetings. Certain actions must be confirmed in resolutions that are kept in corporate minute books. Many states require corporations to file annual reports, often accompanied by a fee. LLCs have fewer and less formal requirements for the way they do business and they may be subject to more minimal recordkeeping requirements. In many states, LLCs are not required to file annual reports. In general, corporations are subject to more regulations and requirements than LLCs. A Corporation can be incorporated with a single person over the age of 18 years also. An LLC can be started by 1-5 people generally depending on the state is set up in. 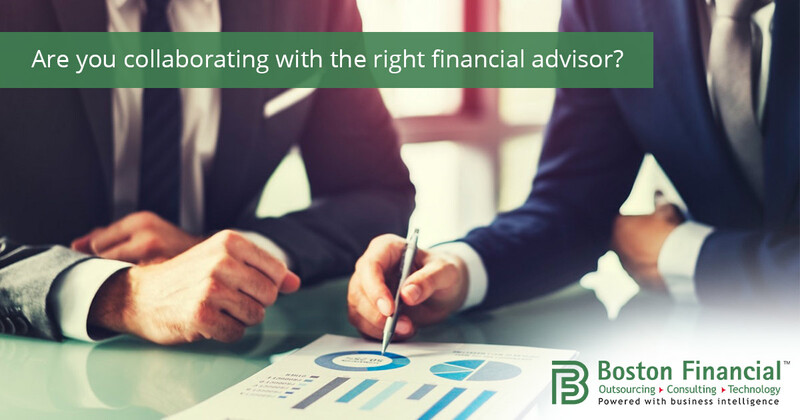 Are You Collaborating With The Right Financial Advisor?